Marvel Comics has just teased the death of major Guardians of the Galaxy member in the Marvel Universe. There have been more deaths than expected in the recent Marvel Universe timeline. Thanos died and along with him, there were a string of deaths that both preceded and succeeded the event of the demise of the Mad Titan by the hands of an insane Gamora in the Marvel Comics’ ongoing Infinity Wars miniseries. And the comics have decided to not stop there. The world of Marvel has just witnessed the death of yet another fan-favorite comic book character. Presenting – Marvel Comics Update – The End is near for MAJOR Guardians of the Galaxy member!!! The Marvel Universe is going through some tough times and drastic changes. Infinity Wars has pushed the boundaries of the Marvel Comics. A new comic book series has been under the works. Writer Gerry Duggan has recently reported that he will team up with Andy MacDonald. A new Guardians of the Galaxy comic book is about to be released and the title itself could be enough to scare you. Here is the official cover page of the new comic book series. 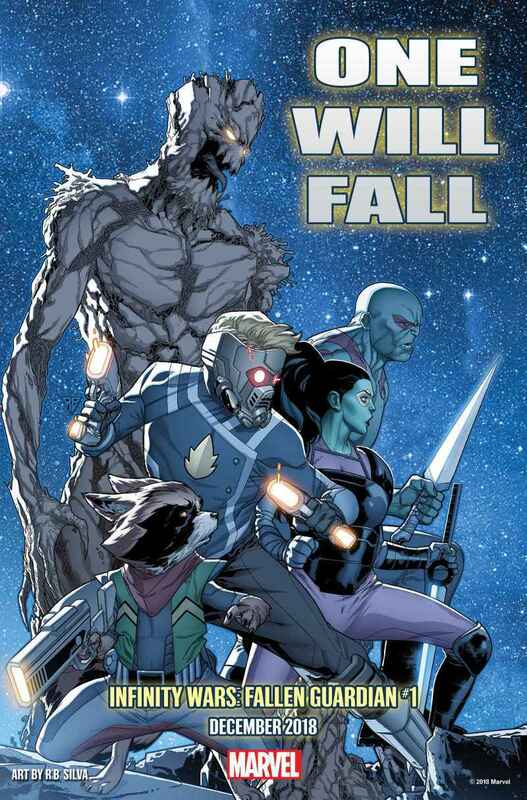 The teaser art belongs to the comic book series titled: Infinity Wars: Fallen Guardian #1. 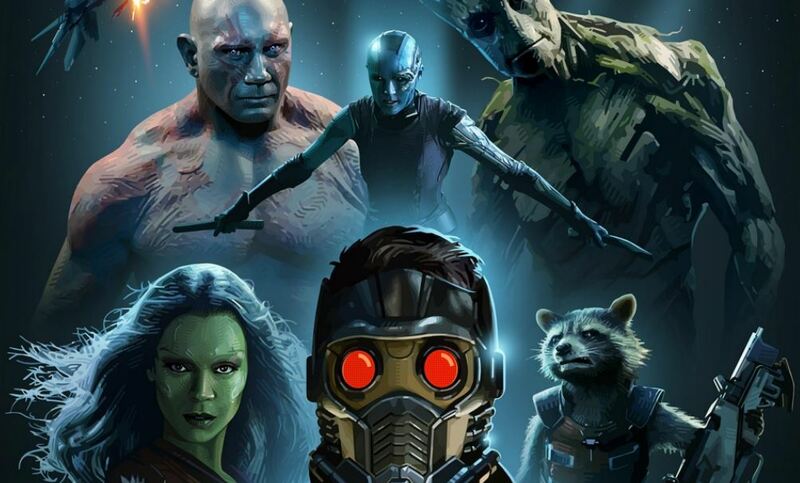 Marvel Comics has just recently released the cover page which shows the newest iteration of the Guardians of the Galaxy in full gear and ready for battle. But the question that remains is – who exactly will fall?? 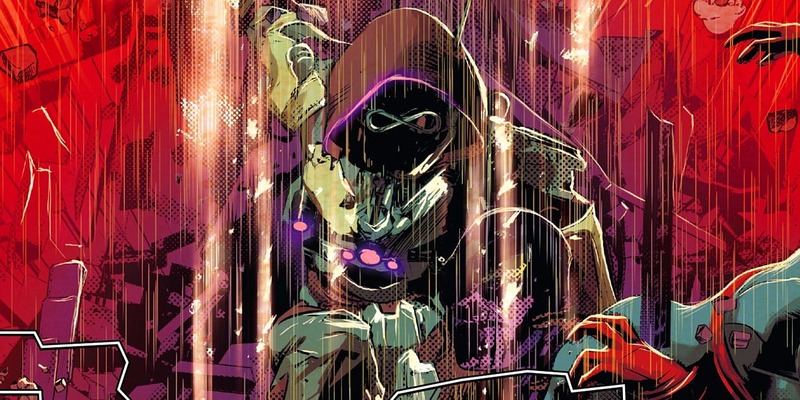 The Infinity wars mega-crossover event has seen the most popular of heroes of the Marvel Universe race against time to stop a mysterious villain known as Requiem from obtaining the Infinity Stones. 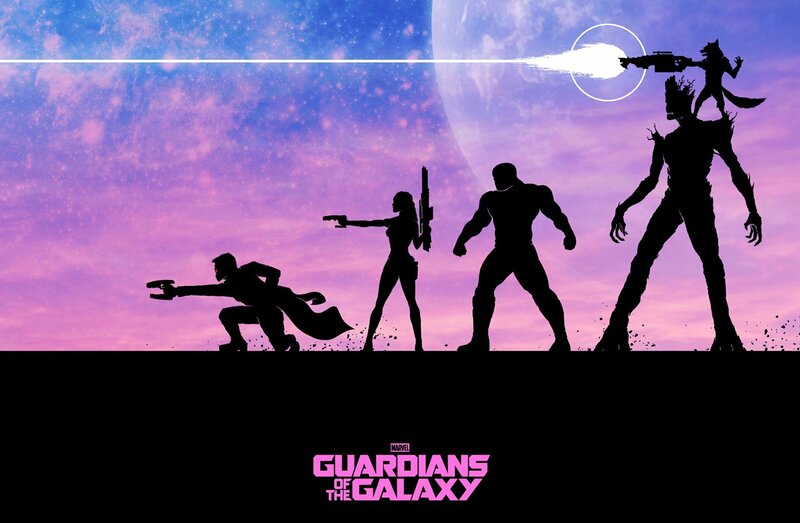 The Guardians of the Galaxy have been instrumental in finding out and locating the whereabouts of the stones. 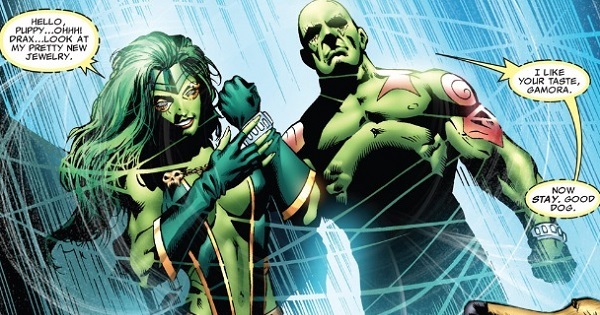 It is later revealed that Requiem is actually Gamora in disguise. Gamora has gone insane after losing her soul to the Soul Stone. Gamora intends to recollect the six infinity stones and regain back her soul at all costs, even if it means putting the whole of creation at risk. She has been merciless in her path to obtain her goal. Requiem has stabbed Star-Lord, her own teammate, to death. Star-lord was only later revived using the time manipulation properties of the Time Stone. Gamora later manages to grab hold of all the infinity stones including the time stone. She would later fight and brutally kill Asam Warlock, who had just arrived into the scene. Gamora intends to use the Infinity Stones’ power to regain back her soul and be whole again. 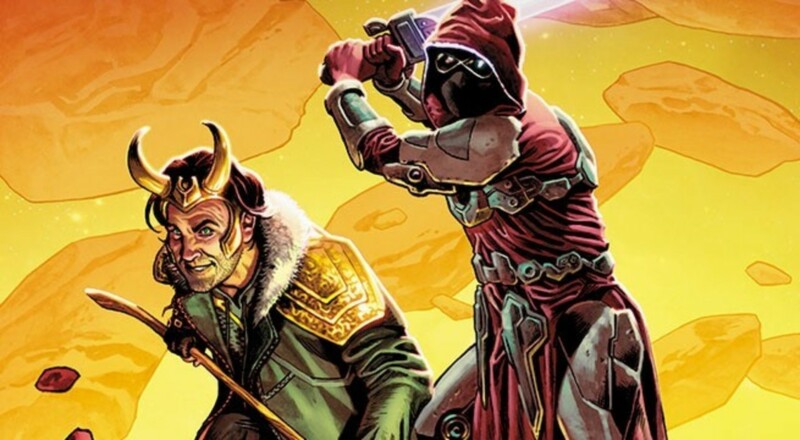 And just when victory is at arm’s length, Gamora’s path to becoming whole again is halted by the unexpected arrival of Loki, the Norse God of Mischief. Infinity wars #3 is yet to come out. But the developments in the series have been too interesting to ignore. Who will die next at the hands of Requiem? Will it be Star-Lord again? Judging by the fact that they just killed him and brought him back from the jaws of death, it would be foolish to think that Star-Lord is the next casualty in the list. So it could be someone else. Is it the Groot? That tree fellow can grow himself from the tiniest of leaf or branch left behind. So Groot is also out of the question. So that leaves us with Rocket, Drax and Gamora. Drax seems highly unlikely as his story arc in the comic books is yet to be completed. Rocket is the only member of the Guardians that survived Thanos’ snap-in MCU’s Infinity War. It could be him that MacDonald and Duggan were talking about. But we have another character that could be the most likely candidate for story wise execution – Gamora. 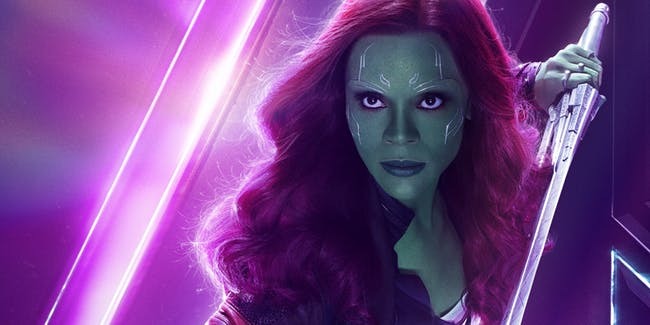 Gamora is already seen as a villain in the Infinity Wars series. It would be logical to think that the writers are killing off the hero that has been creating the ruckus all along. Gamora being killed off could help her garner some sympathy and make the fans realize why she did what she did in the Infinity wars comic book series. Let us hope Marvel does not let us down.